All of Tommy Alvey’s life has been directed toward his goal of serving as a Financial Advisor. His experience demonstrates an aptitude for finances, aided by three skills necessary to truly impact others: excellence in learning, teaching, and caring. Learning: After being named Valedictorian at Bullitt Central High School, Tommy went on to earn a Bachelor of Science in Business Administration from the University of Louisville. From this base, he added Masters degrees in both Education and in Business Administration. Tommy’s education included graduate-level work in Investment Management. He is currently studying with the College for Financial Planning. Teaching: Tommy excelled in eleven years spent in public education as both a teacher and a CFO intern, before finding his perfect fit here at Dan Hardt Financial Services (DHFS). Tommy has also served in many teaching leadership roles within his church, including Director of Programs and instructing Financial Peace courses. 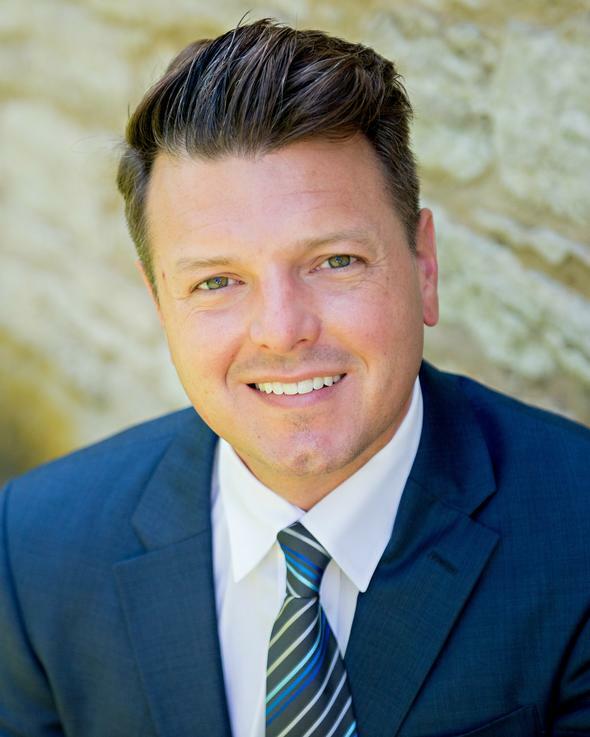 Tommy believes a solid financial planner has the heart of a teacher and he strives to bring clarity to the comprehensive, client-focused plans he assists in developing. Caring: Tommy has studied the art and science of counseling. Helping people plan for retirement, for college funding, and other financial planning needs, is truly Tommy’s passion. At DHFS, Tommy assists in the development and communication of customized financial plans for our clients. Tommy has been married to Cristal for 12 years. He and his wife have served as volunteers for FamilyLife, a ministry dedicated to strengthening marriages and relationships. They have one daughter and are active members of Highview Baptist Church.